Oh I’m so disappointed because I’ve got proper af pain now rather than the pain of had in my tummy last week at least when I have a proper period this month I’ll have more of an idea about next month, I’ll be getting back into the routine! Oh definitely!! It’s brilliant, it’s so good to know other people are in the same situation!! Hi anyone see a line on this test? Yes i will have to wait Anyway. As i have no more tests left and have ordered some more which will arrive on Tuesday or Wednesday! Hello everyone, it’s cold isn’t it?! Sam I didn't see it but it could be just early. GL! we have come out for a greasy fry up which is naughty!! Hi Ladies, Thanks for the birthday wishes. My day was quiet just how I like it. And thank goodness AF behaved herself-no painful cramps. Went to a Japanese restaurant and ate my fav dishes. 😎😋😁. 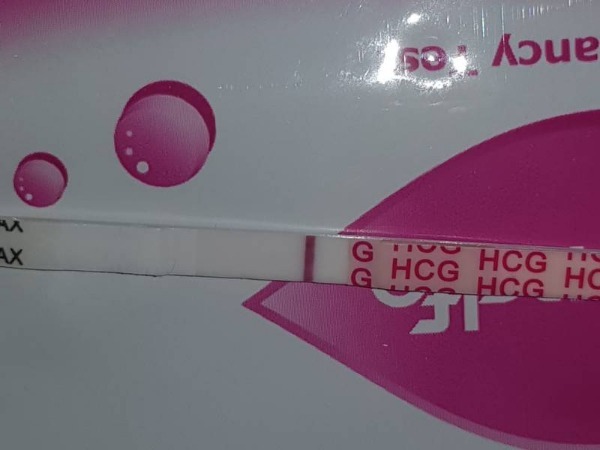 Welcome to all the new lovely ladies, hope your TTC journey is short🤞🤞. Keep us updated with your scan tmrw Trying. 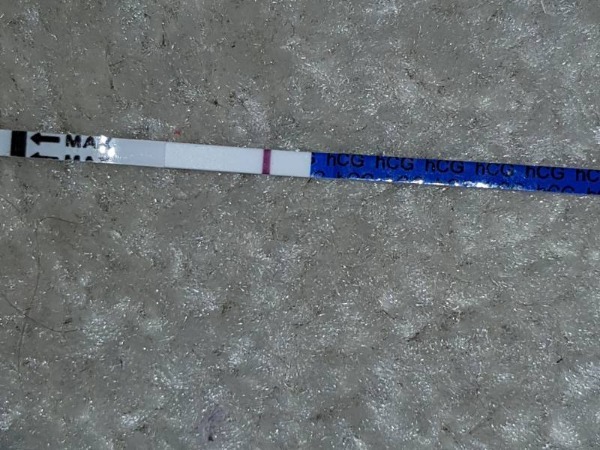 I'll be amazed if you don't cave at 12dpo Sas😏. Looking forward to you testing and 🤞 af stays away.